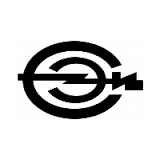 was established in November, 1980 as the Irkutsk Computing Center of the Siberian Branch of the USSR Academy of Sciences. Former directors: 1980–1991 — Academician of RAS, V.M. Matrosov, State Prize Winner, 1991–2006 — Academician of RAS, S.N. Vassilyev, State Prize Winner. Methods, technologies and services of establishing informational and analytical, geo-informational, software-hardware systems in different subject fields (including supporting complex interdisciplinary scientific researches). Integrated information-computing network of Irkutsk scientific-educational complex, Supercomputer center for shared use. total number — 132, number of scientists — 78, including 1 full and 1 corresponding members of RAS, 22 doctors of science, and 50 Ph.D.s. The institute also has 11 Ph.D. students. 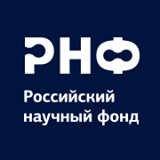 during the last 5 years the researchers of the institute published 14 monographs, 309 research articles in Russian journals, 77 research articles in international journals, 260 notes in proceedings of international conferences; in addition, 36 protection of intellectual property rights certificates were obtained. the results of research and developments were introduced in the leading aviation and aerospace scientific and industrial associations, in the Irkutsk region administration, and in the administration of Irkutsk city. 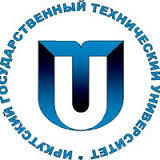 Scientific educational center, founded jointly with Irkutsk State University, including three principal chairs: Problems of control and informatics, Systems theory, Information technologies. USSR State Prize — 1 (5 recipients), Prizes of the USSR Council of Ministers State Commission — 3 (18 recipients), Prize of the governor of Irkutsk region — 1 (5 recipients). 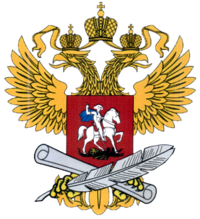 government awards — 6 recipients, medal of the USSR Space Federation (Russia) — 26 recipients, medal of the Exhibition of Achievements of the National Economy of USSR — 6 recipients.